Sketch Concerning Man "may be regarded as the first Christian anthropology in the modern Greek language. "1 In the Preface, St. Nektarios explains that the writing of this book was occasioned by a discussion which he had with some college students that "the soul of man differs only in degree from the soul of animals." To refute their erroneous view, he says, he wrote and published a small study, of only 16 pages, titled Concerning the Relation of the Human Soul to That of the Animal and Their Difference.2 As that work was too brief to treat the subject adequately and to convince the students, he proceeded to write this book of 233 pages. Its purpose is to show what man is, and the chasm that separates man from the animal. In the closing section of the book (pp. 191-229), our Saint gives eleven proofs of the immortality of the soul. Included among these are the six proofs contained in his book Holy Memorial Services. The first two of the latter appear unaltered, the third, fourth and fifth in expanded form, and the sixth revised. The five new arguments are: (1) from the holy life; (2) from the worship of God; (3) from knowledge; (4) from the social life; and (5) from the destiny of nations and divine Providence. 1. 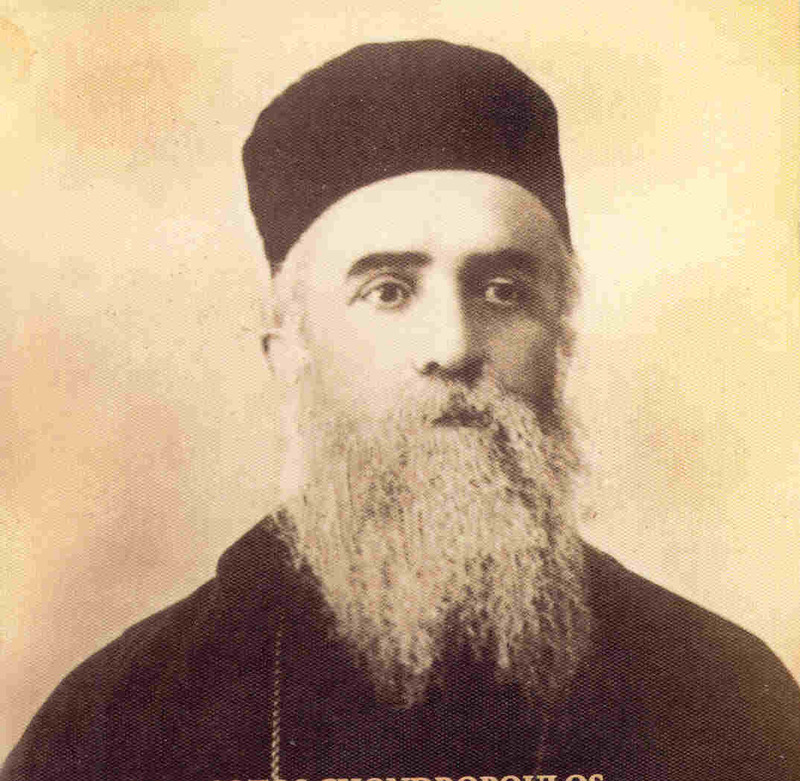 Archimandrite Titos Matthaiakis, Ho Hosios Nektarios Kephalas (Saint Nektarios Kephalas), Athens, 1955, p. 103. 2. Peri tes Scheseos kai Diaphoras tou Anthropou kai tou Zoou. This was published at Athens in 1885, under the title Melete epi tes Psyches tou Anthropou kai tou Zoou (Study on the Soul of Man and of the Animal). Source: Constantine Cavarnos, Modern Orthodox Saints 7: St. Nectarios of Aegina, Institute For Byzantine and Modern Greek Studies, Belmont, Massachusetts, 1988, pp. 28-29.